As the season heats up, welcome in a summer of vivaciousness with dōTERRA Passion Inspiring Blend. 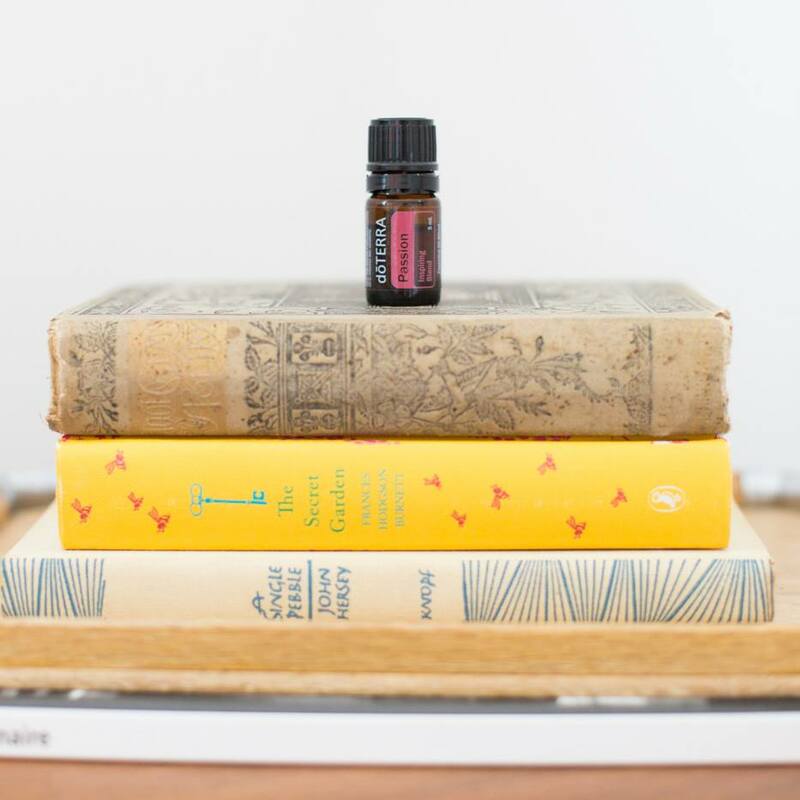 Enriched with a combination of spice and herb essential oils, doTERRA Passion will help inspire creativity and ignite a joy for life. This blend is great to use during those ‘dog days’ when your energy is sapped and your inspiration is on hold. Use a few drops or try the dōTERRA’s Touch Blend to renew feelings of joy and wonder and bring delight to your summer.